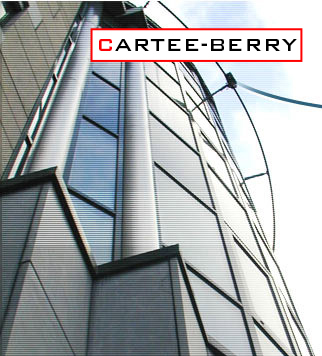 Cartee-Berry & Associates is dedicated to providing shop and erection drawings, which are satisfactory in their interpretation of the owner's design and specification requirements. All detailing is done in accordance with provisions of AISC and applicable codes. All drawings undergo a rigorous checking process before release for fabrication. Innovative approaches combined with quality procedures developed by years of experience, contribute to the high standards the Cartee-Berry detailing group demands. Operating 25 SDS/2 stations, we are capable of meeting your fast track project needs. All Cartee-Berry detail drawings are prepared under supervision of a Registered Professional Engineer. Cartee-Berry & Associates wants to be your detailing solution this time and every time.